Funny, how we change with the age. Some of us settle down, get more relaxed, others get more curious and observe the beauties of the world. I went trough the pictures I have been taking 7 years ago, when Tinka got born, and see plenty of differences between then and now. The way I was looking at my child, even thou I have been a cool mom without stress, I do feel I become even more relaxed today. I have heard so many times “with each child you’ll get more and more confident about kids and your self” – which is very truth. I can say I’m even more active in all spectrums of my life than I have been 7 years ago. Is it because of the kids? Of course it is! They teach us about the simple and precious things in life. And they also teach us to enjoy the free time without having them around in the best way we can. If you take a look at my very first post in this blog, you will read it …..I thank my daughter for making the passion for photography in my life so strong…….and not only for that! She gave me the optimisms and believe, that having a big family may be the best thing that happens to me! 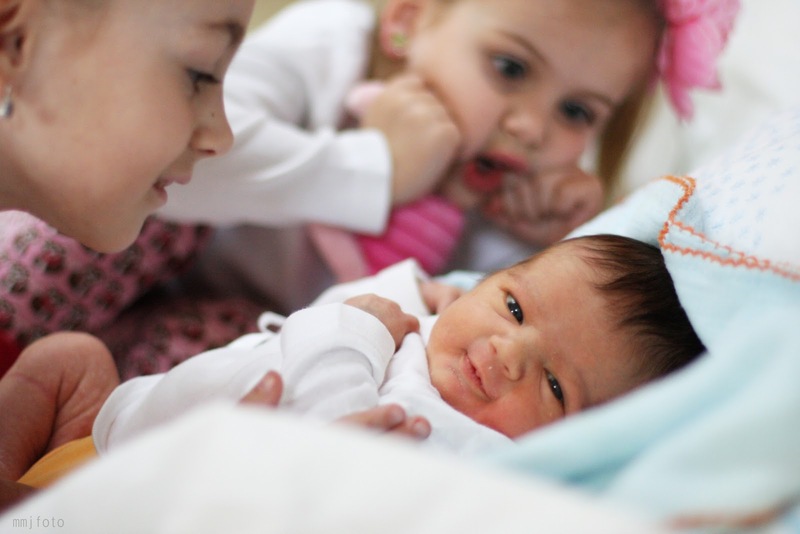 And today – 7years later – here they are – my dear girls, without which I could not imagine to breath and to live my life. Love them so much! Sometimes you just know, that some things happen the way you think, without any explanation. 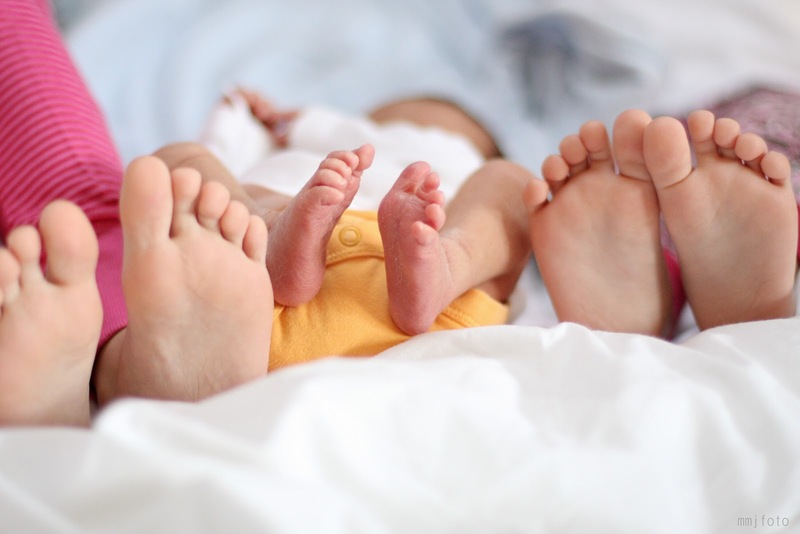 As you all may know, I have been…..YES!....have been expecting our gifted third baby. She was supposed to discover this world in the first days of April……but I just knew she will join our family sooner. 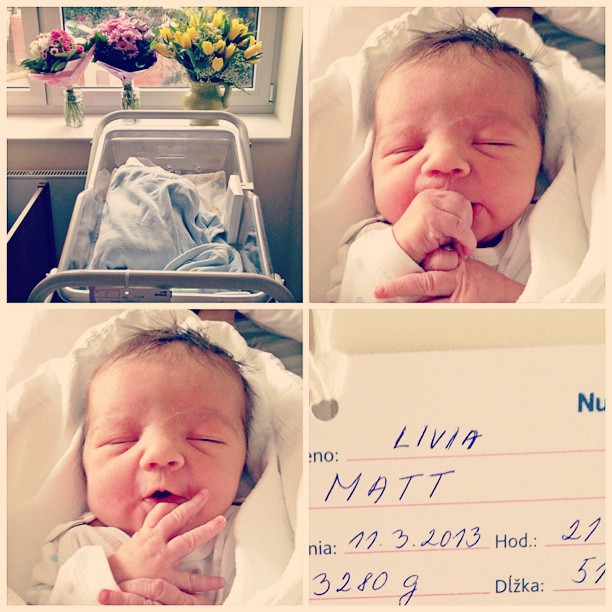 And well yes – 11th of March became the perfect day for our baby girl that we named Livia to arrive. I thank for everything – she is a healthy, gorgeous little girl…..and that is what counts the most!! !